Obtaining residence in Portugal through the Golden Visa Program! Projects and applications for incentive systems. For the third year in a row Mercal has won the award. 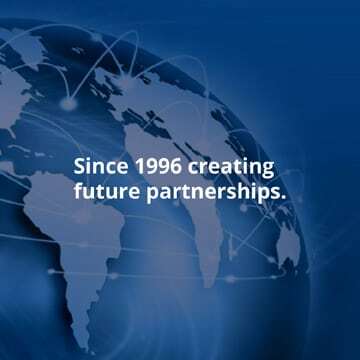 The MERCAL Consulting Group is an international consulting group founded in 1996, based in Portugal. Mercal is integrated into the global IMCN network, with 230 consultants spread across four continents – Europe, Africa, America and Asia. In 2018, 2017 and 2016, Mercal has received several awards, one of them as the best consulting company in Portugal. Mercal is an advisory body and partner of IAPMEI, AICEP, Tourism Funds SGII, World Bank, African Development Bank, European Commission, and other prestigious entities. Internationalization, exportation and investment projects. Crisis management, financial sanitation and business viability. Buying, selling, merging and evaluating companies. Management, Marketing and Finance consulting. Projects and Applications. Success rate of 97%. Non-refundable incentives. Professional training, academic programs, coaching and interim management. Contact our specialists for free.